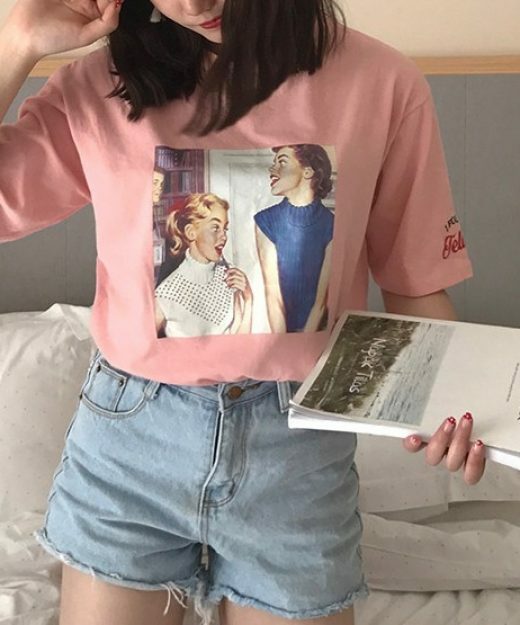 At A Glance, I Fell In Love With It! 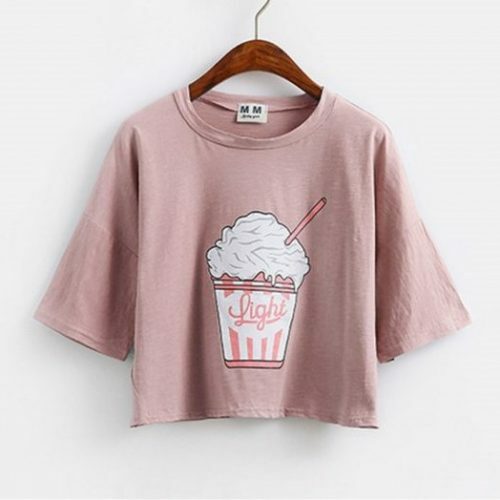 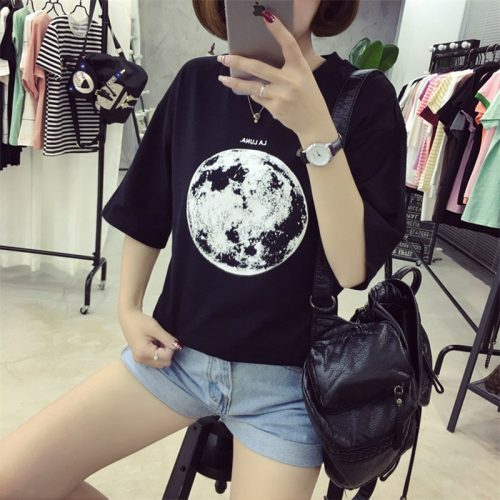 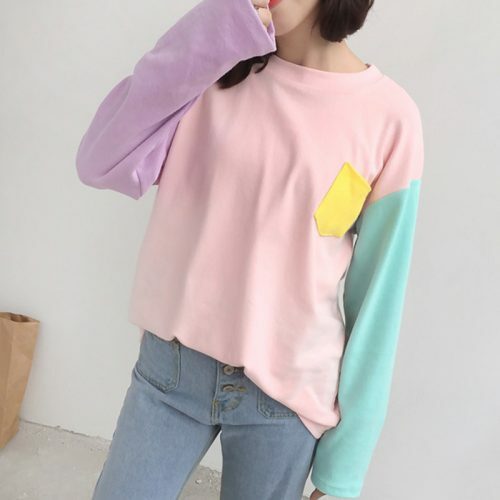 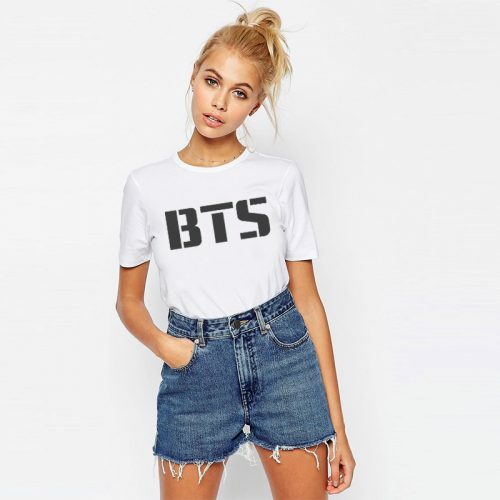 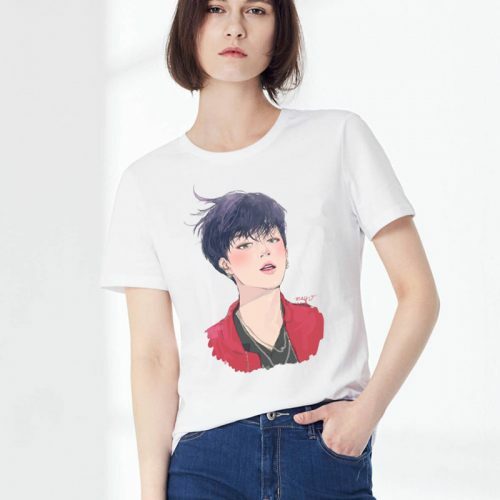 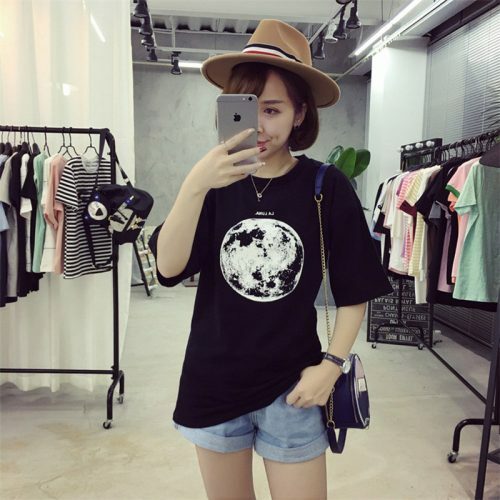 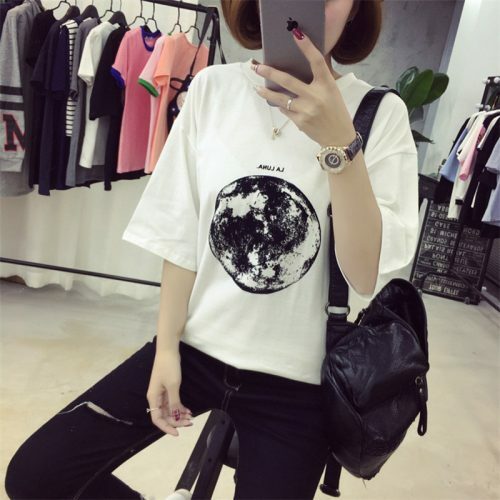 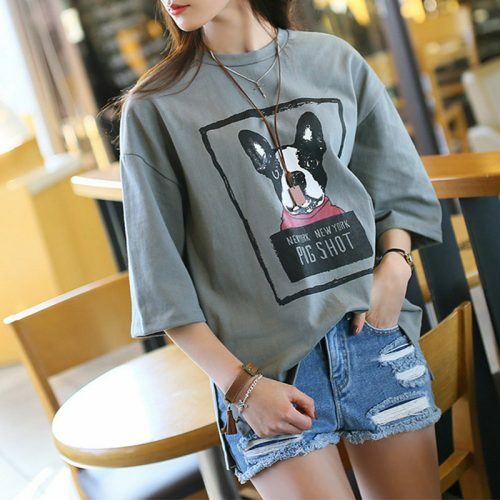 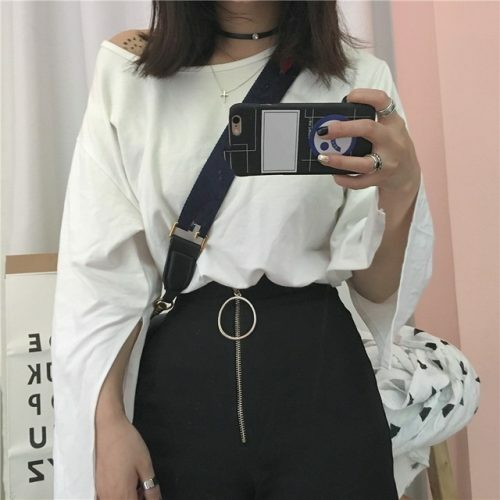 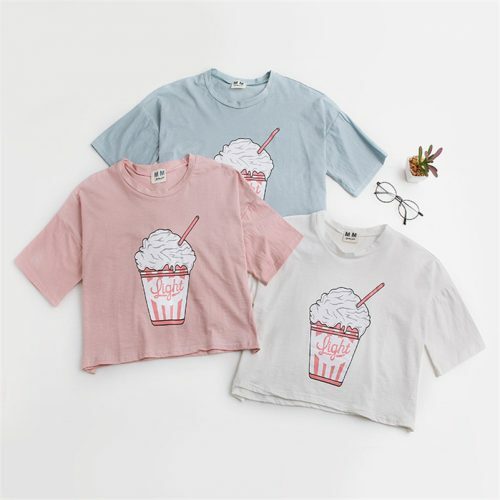 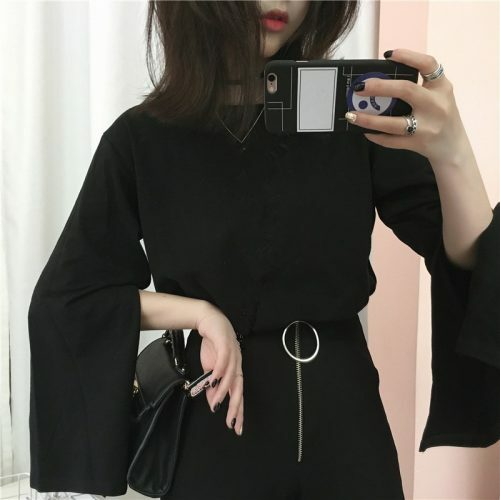 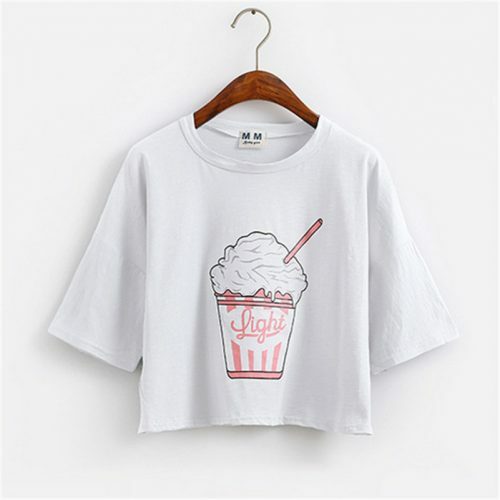 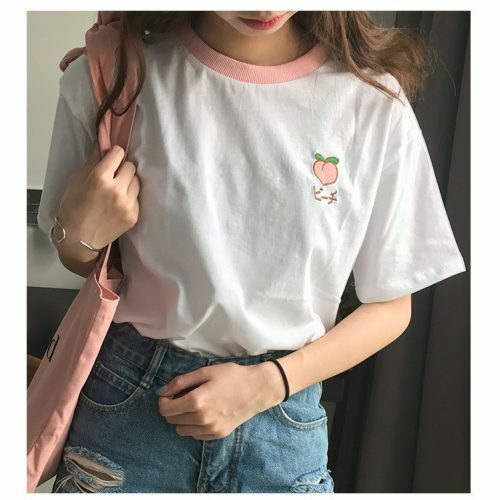 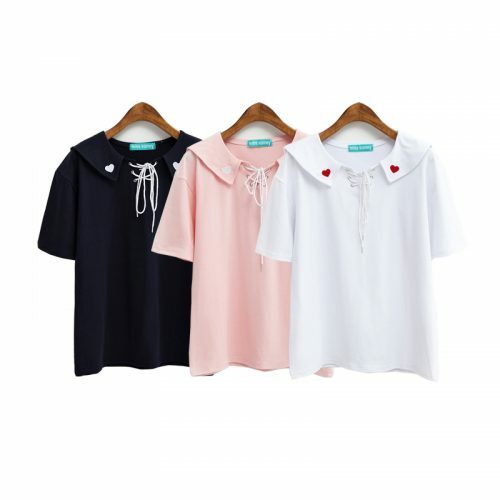 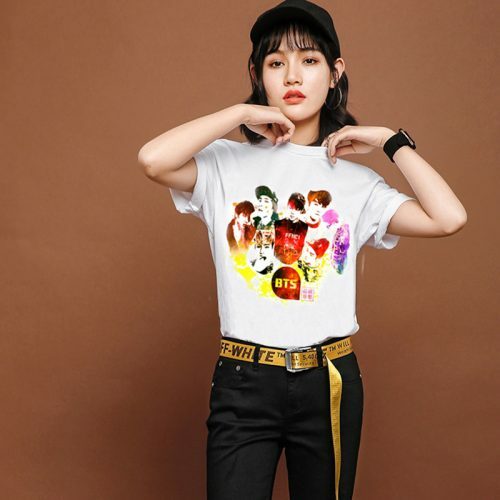 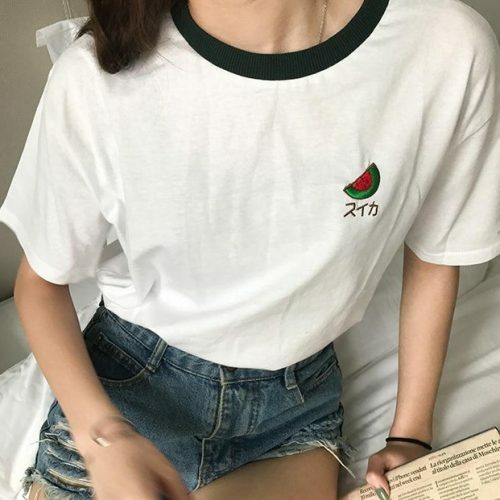 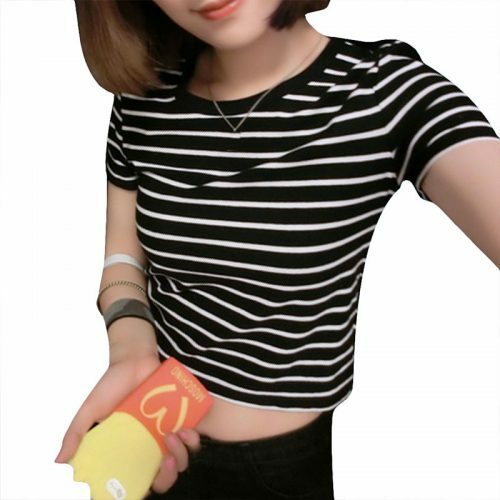 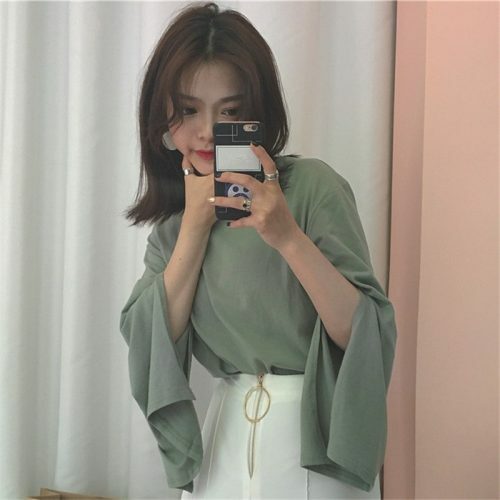 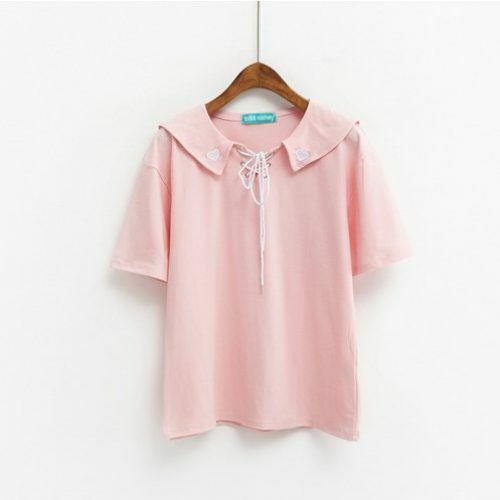 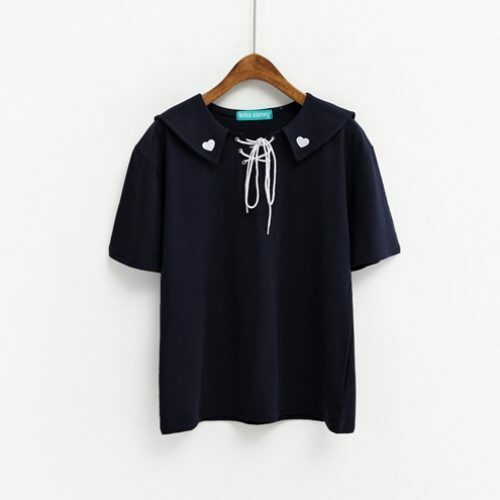 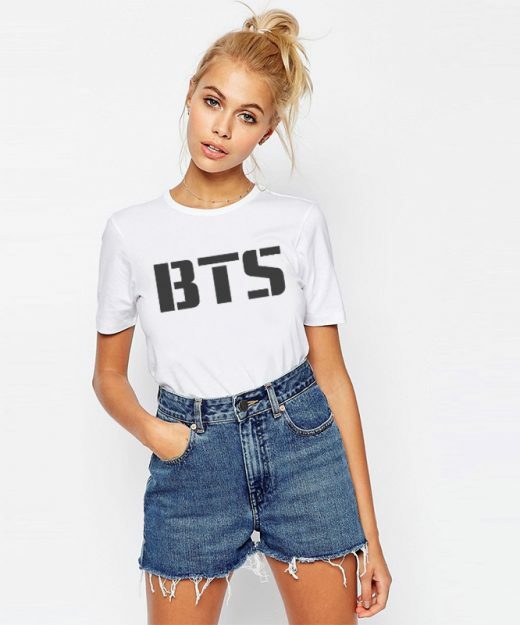 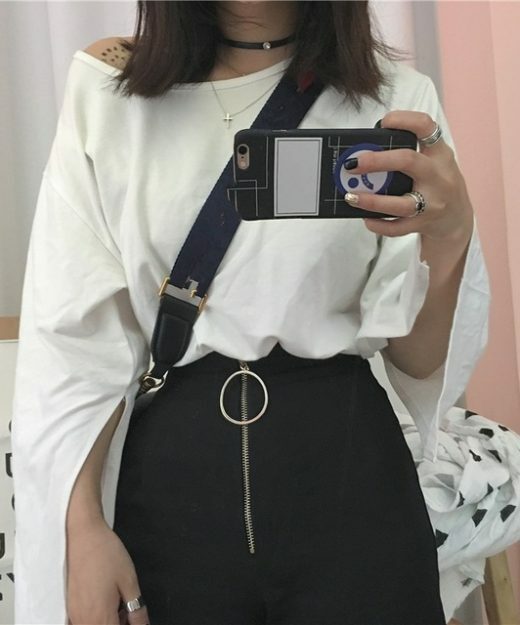 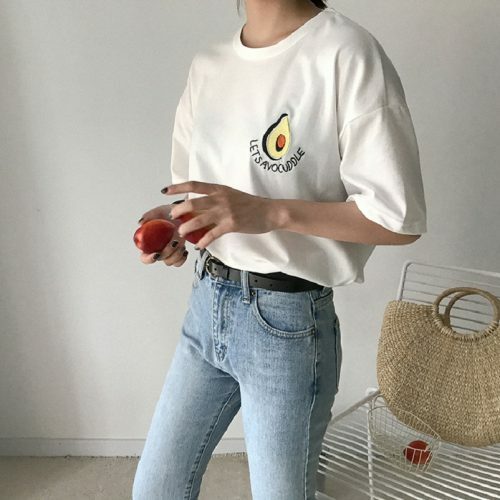 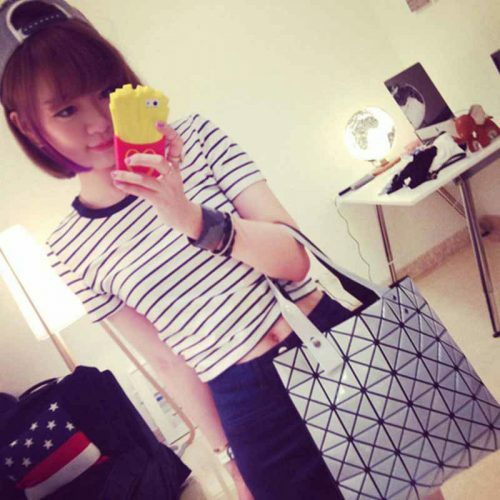 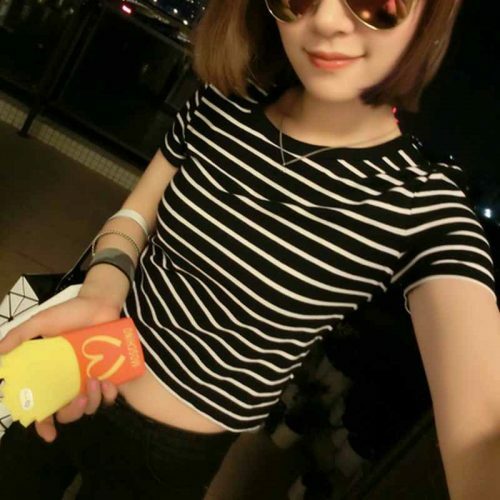 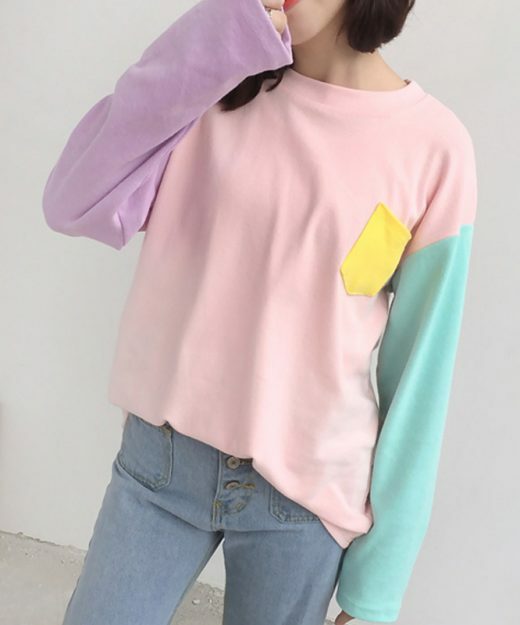 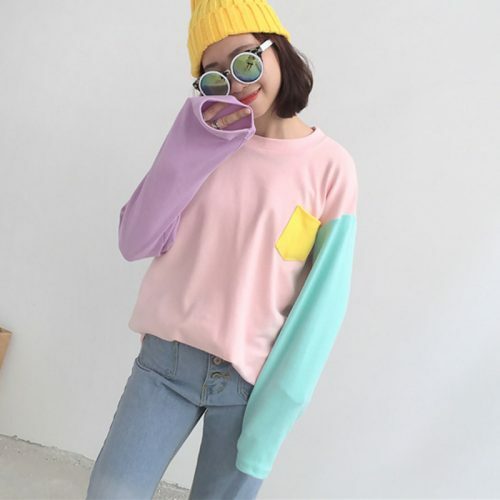 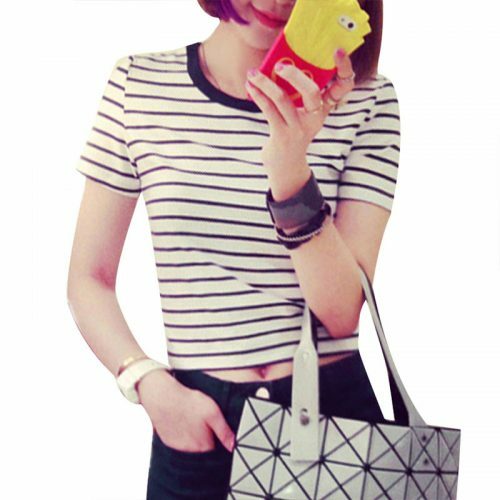 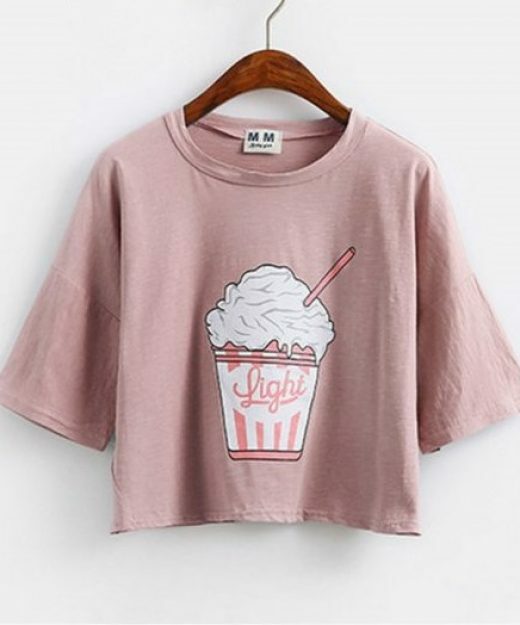 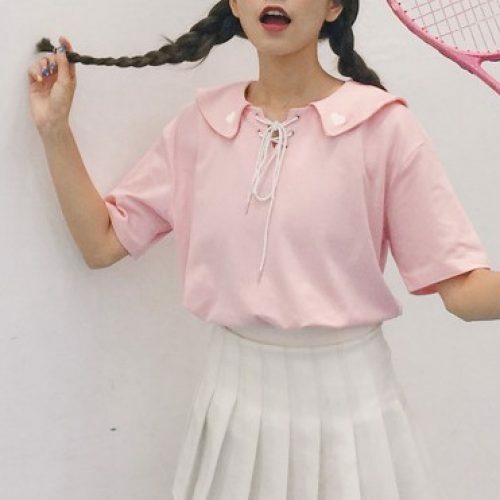 K-pop Style Crop Top For You! 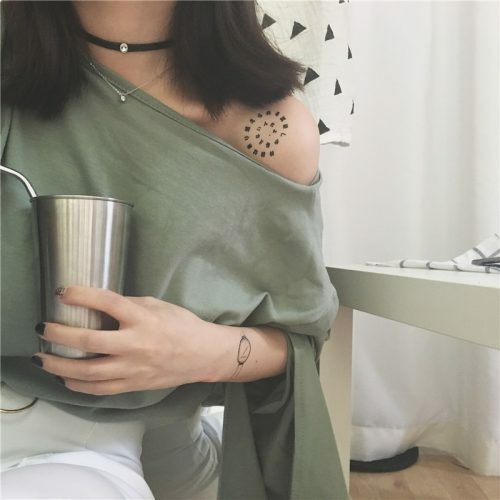 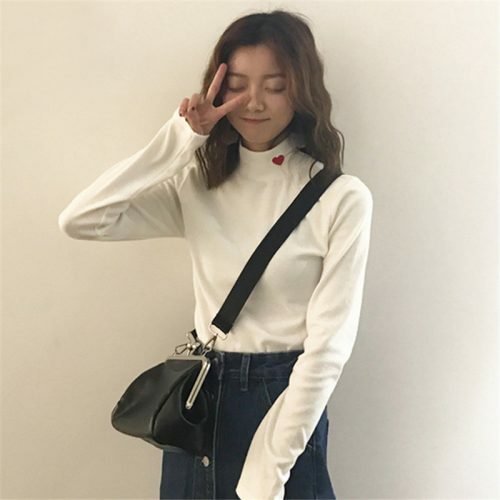 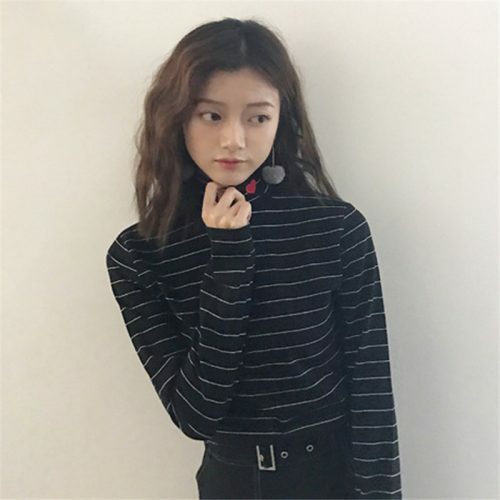 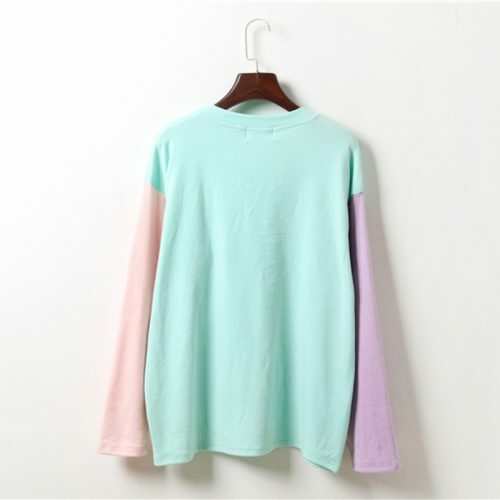 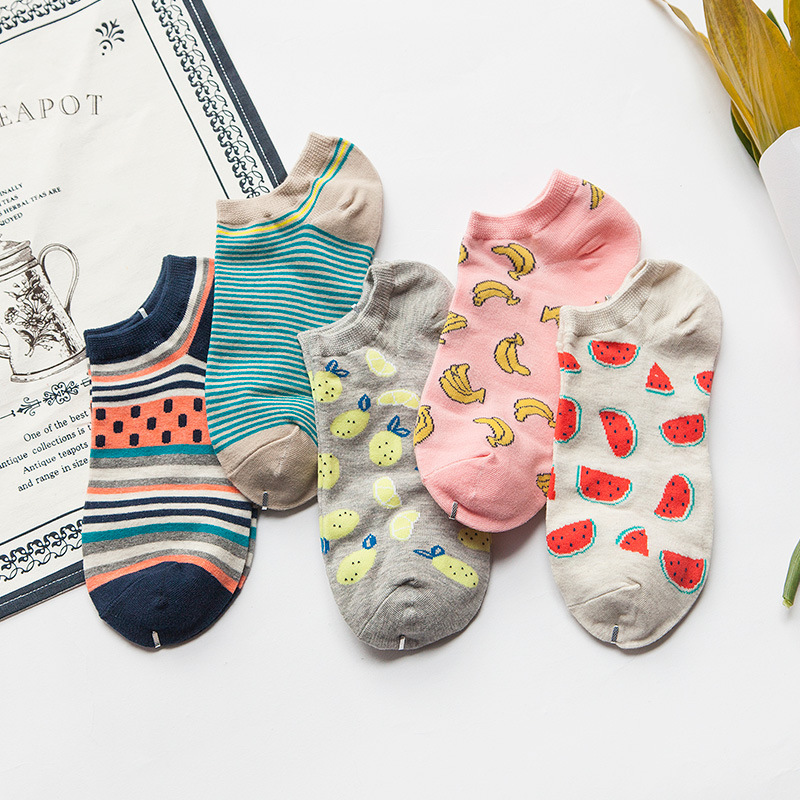 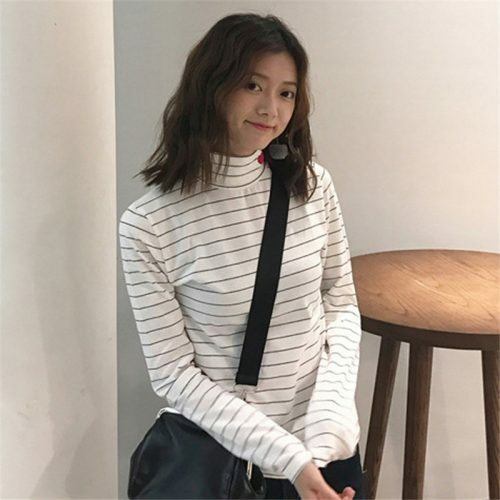 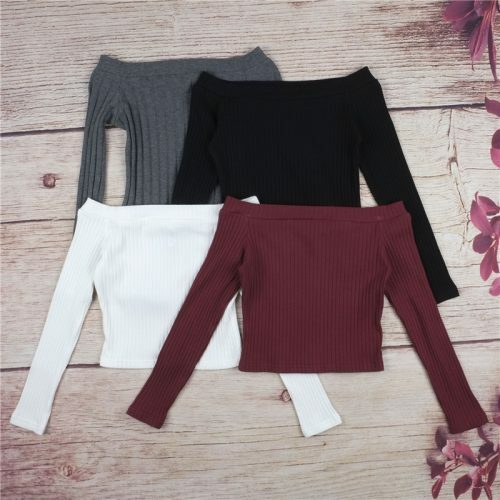 Chic & Cute Turtleneck For You! 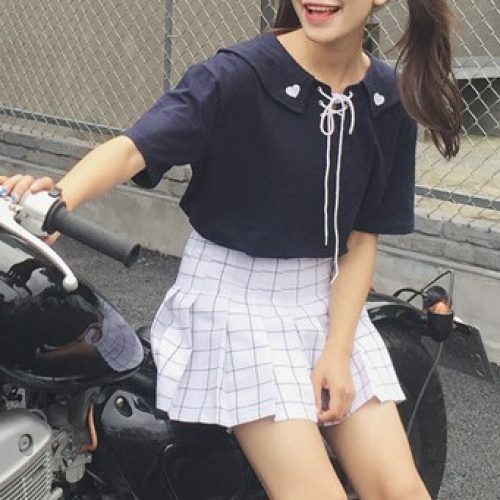 Soooo Adorable! 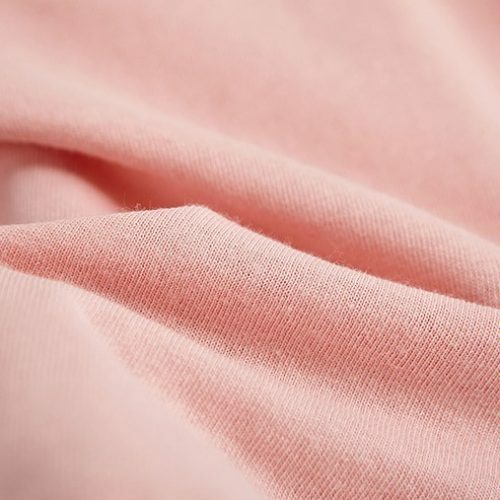 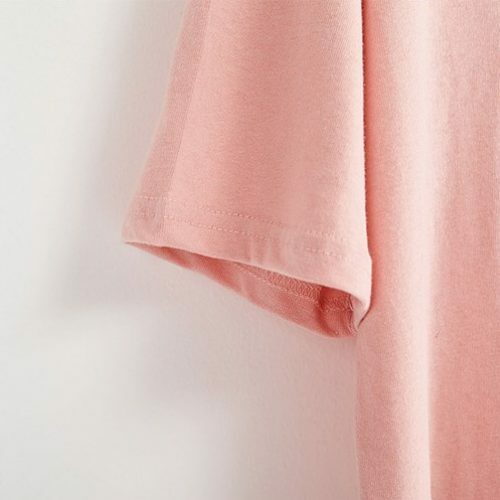 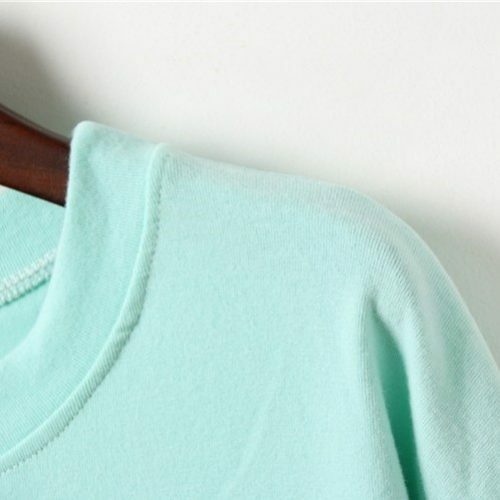 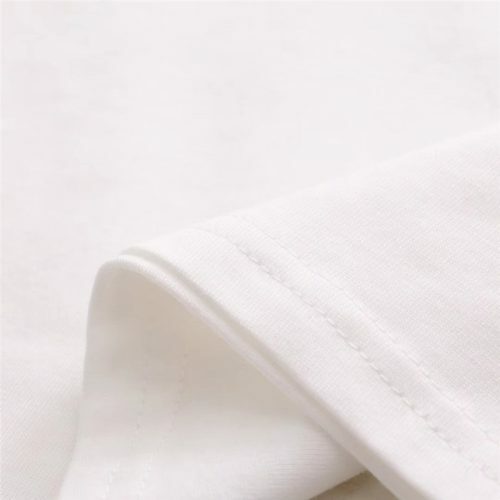 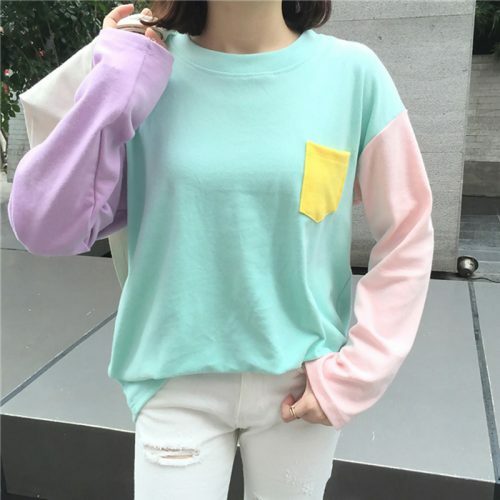 It Will Be One of Your Favorite Clothes in Your Wardrobe! 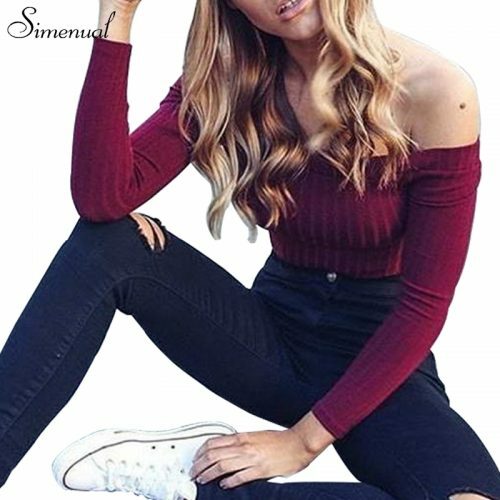 This Tank Top Will Make Your Summer Body Amazing! 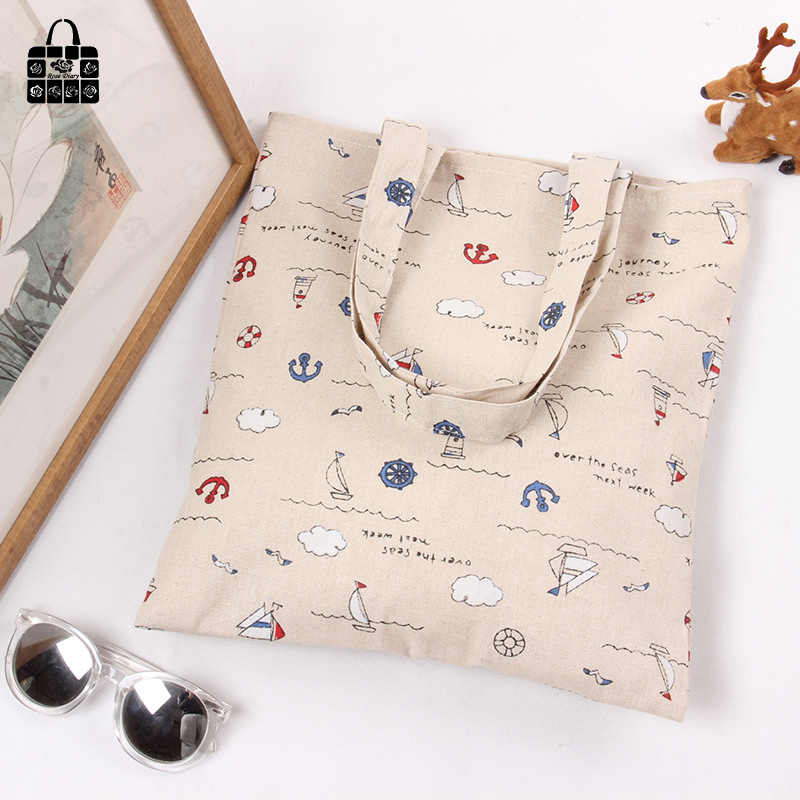 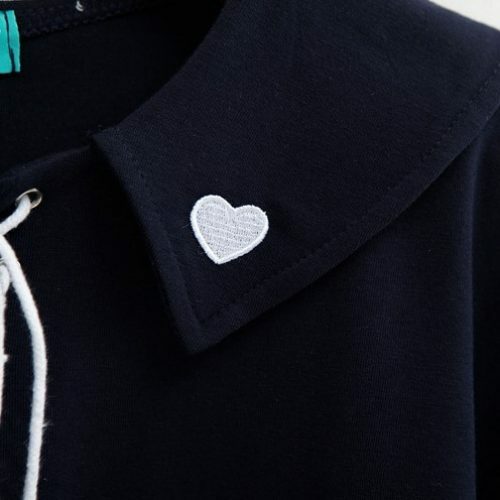 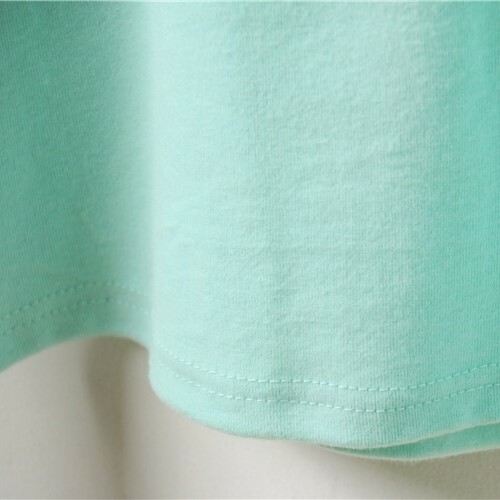 Easy to style; perfect with jeans, shorts, skirts! 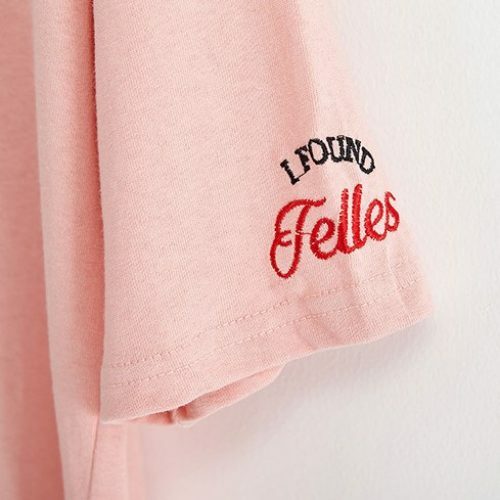 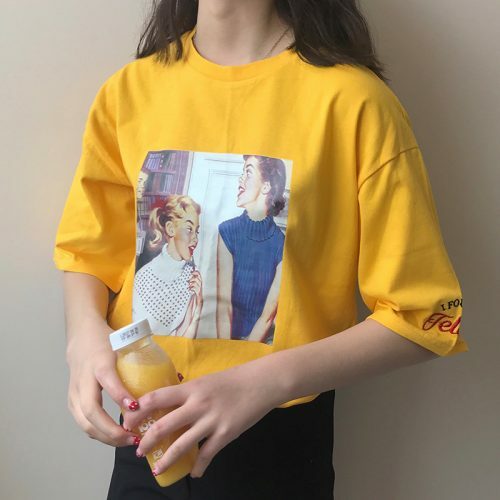 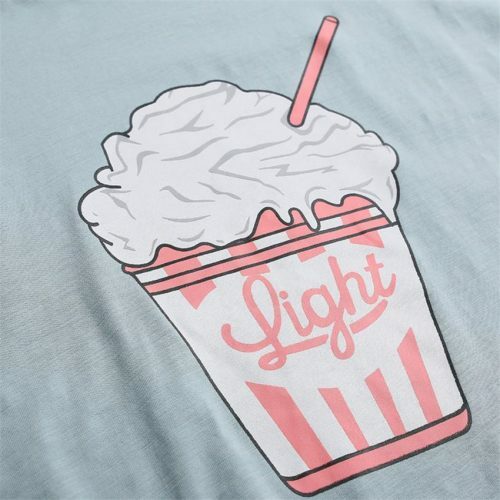 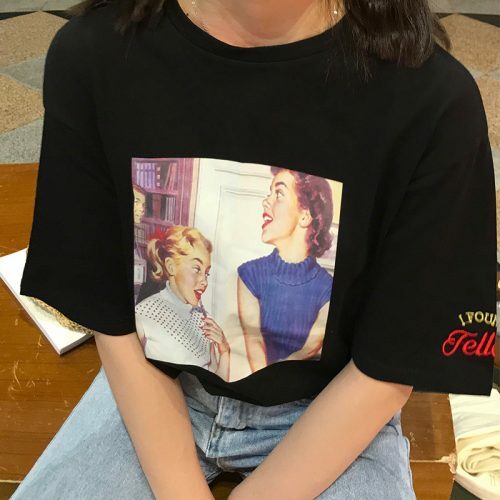 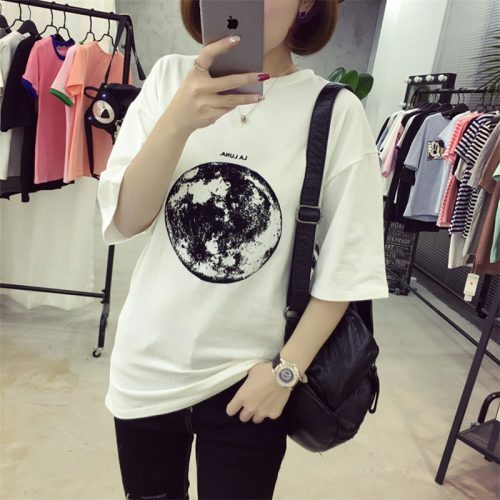 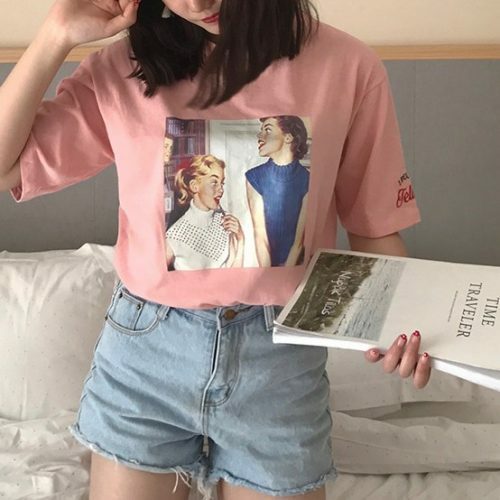 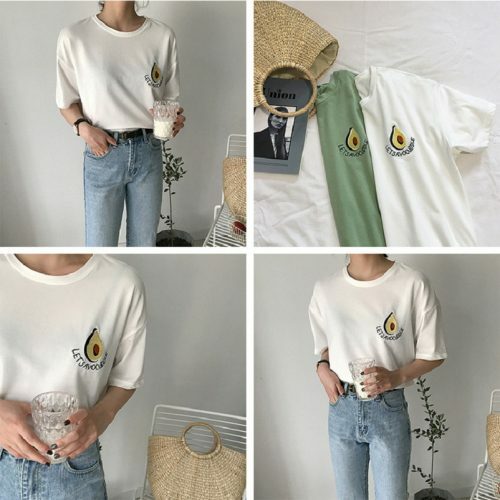 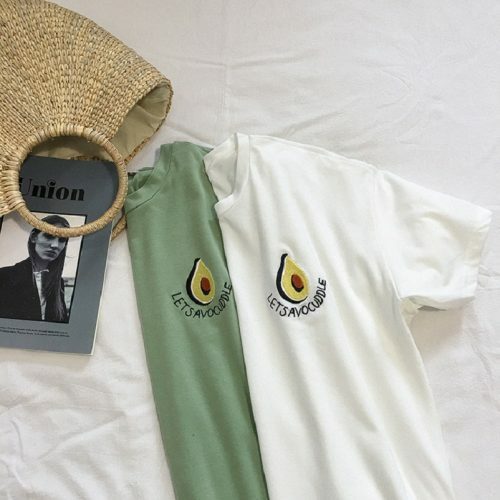 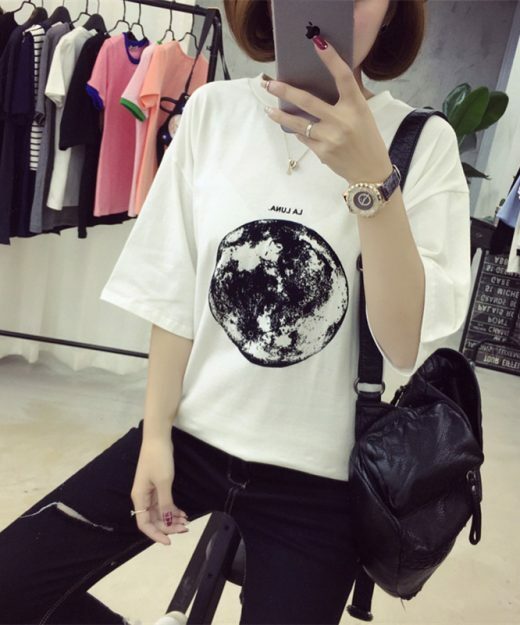 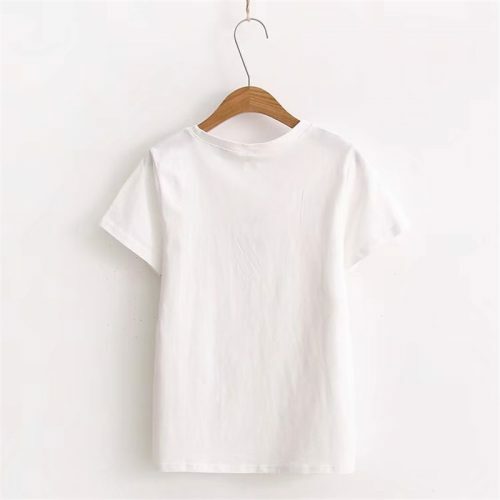 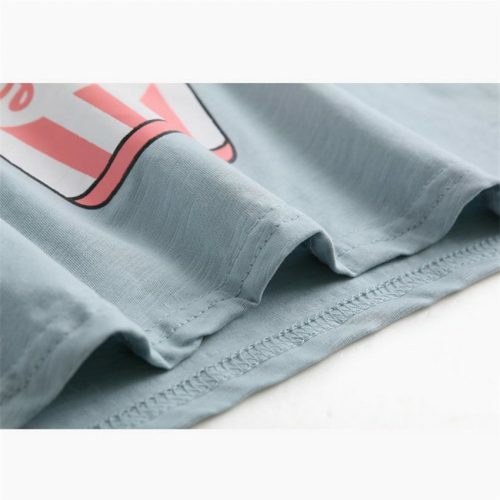 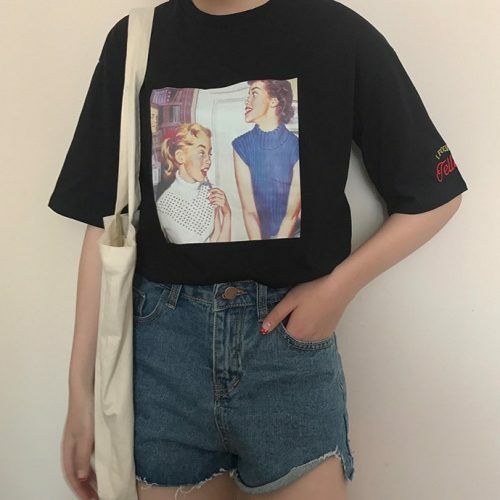 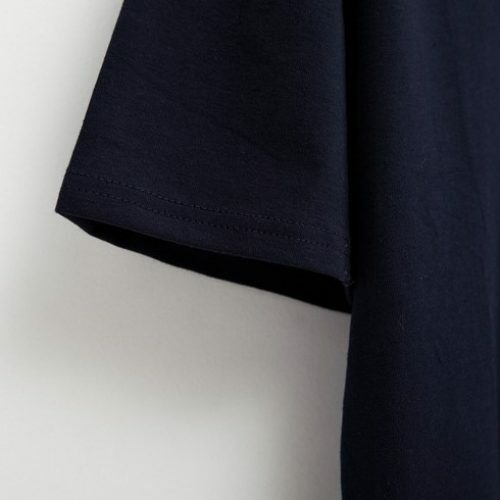 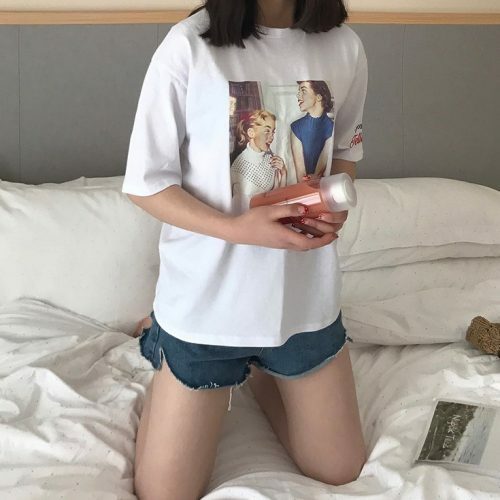 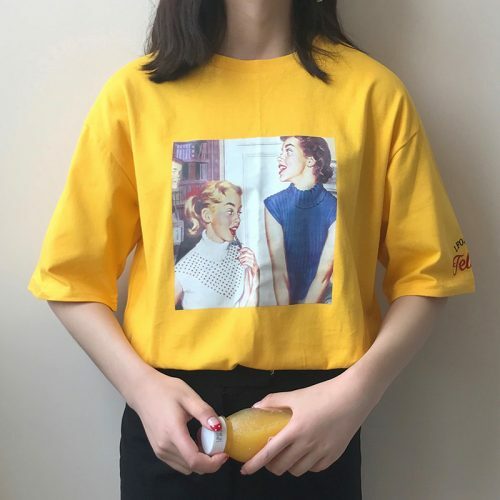 A Vintage Printed T-shirt You Always Wanted! 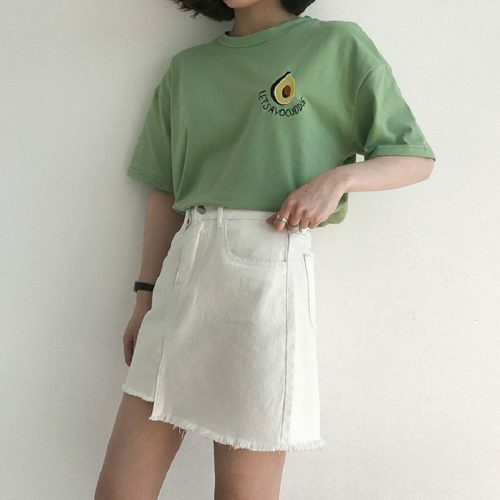 Easy to style; with jeans, shorts, skirt, and everything! 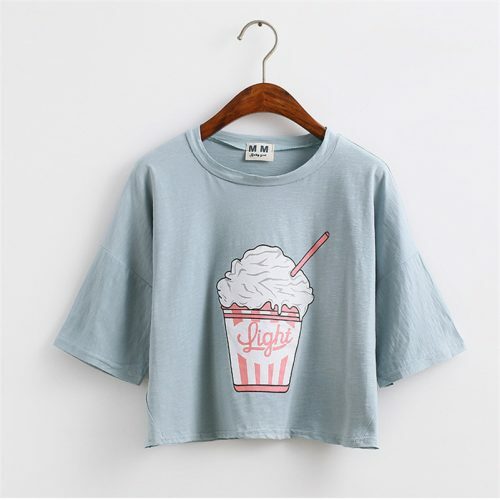 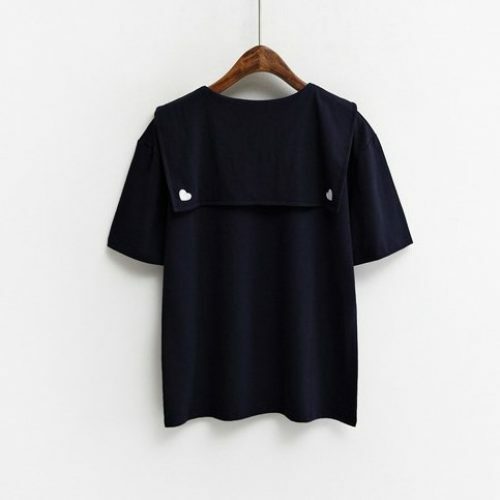 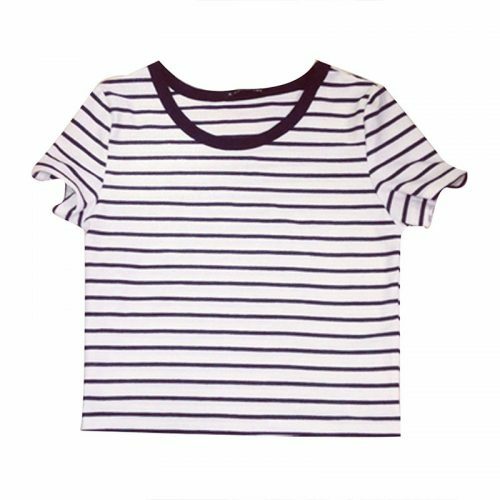 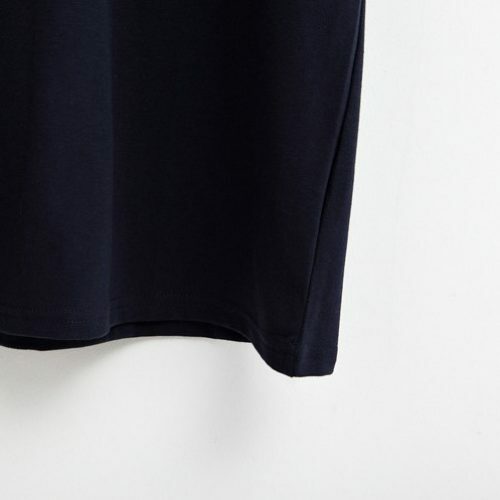 This Body-Fitting Crop Top Will Complete Your Street Fashion! 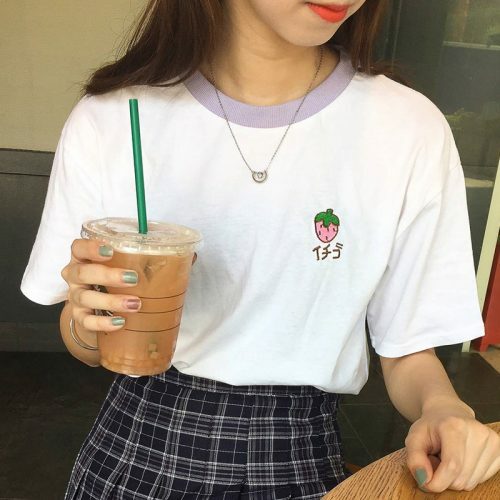 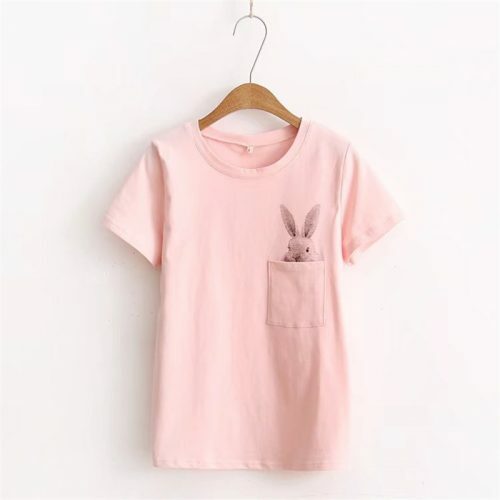 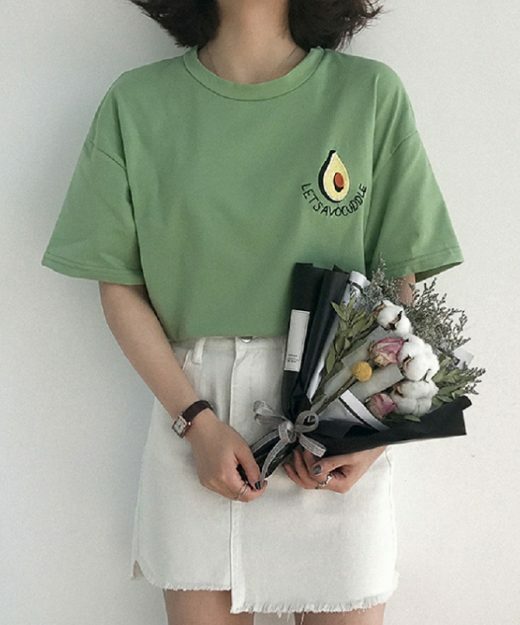 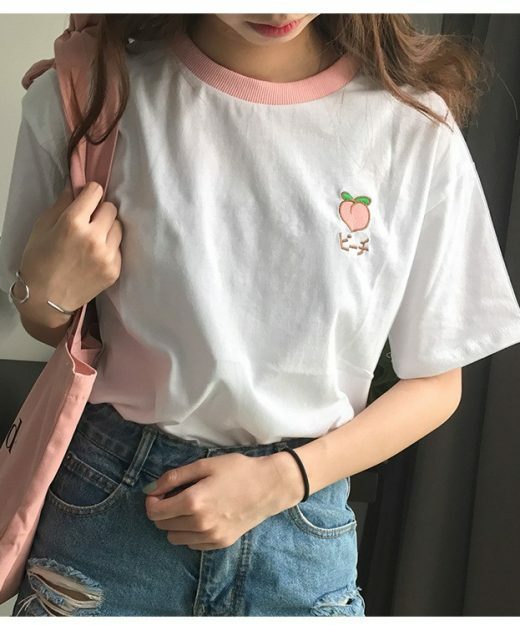 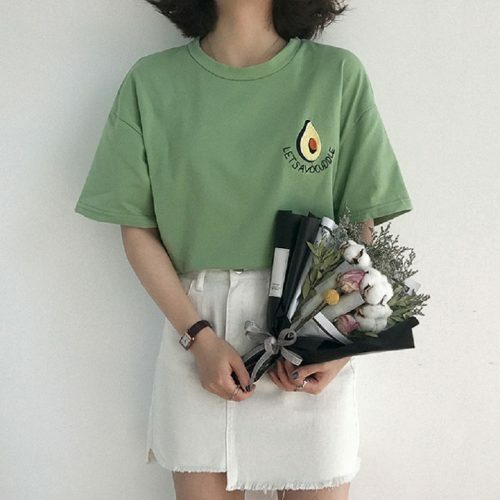 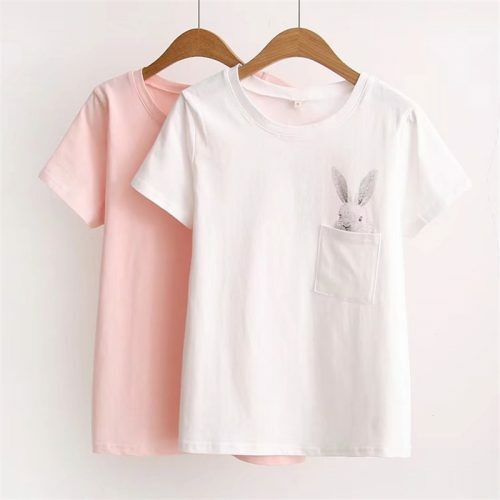 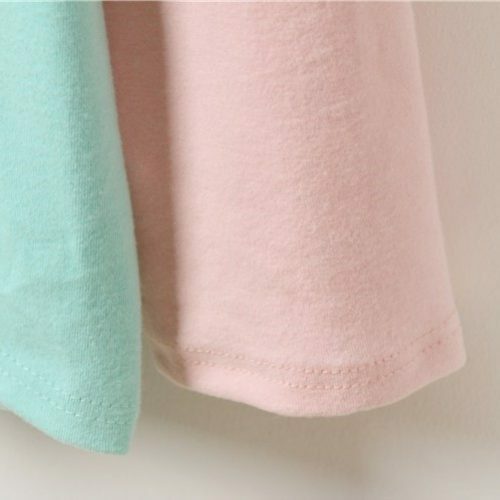 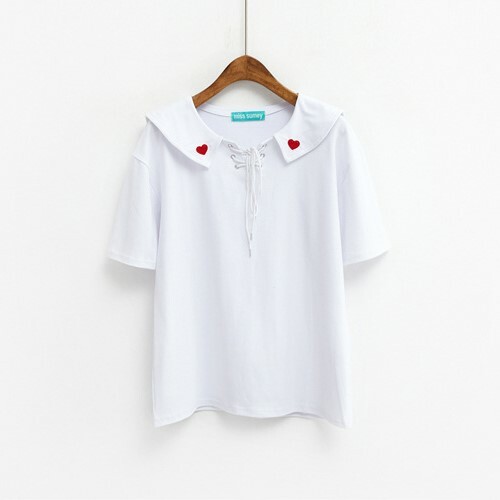 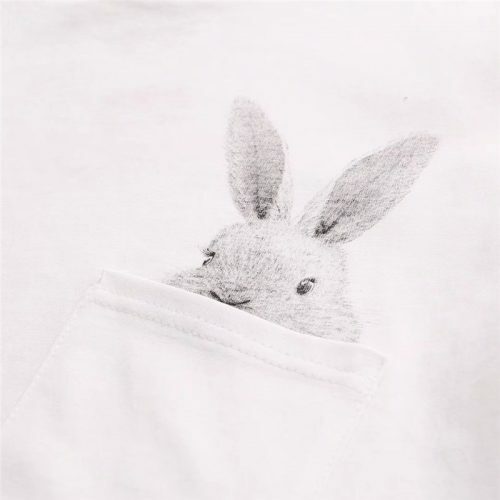 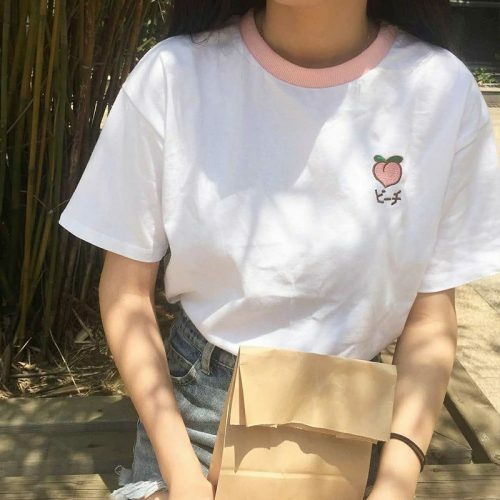 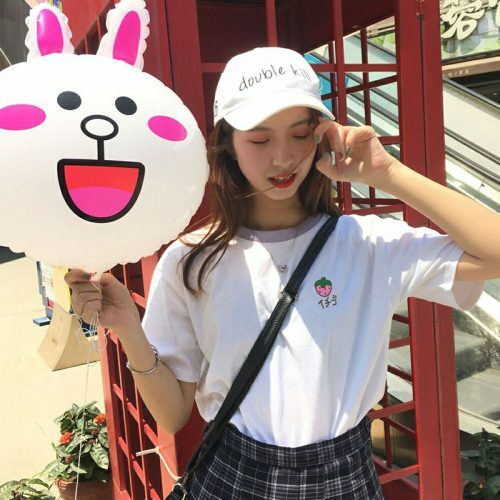 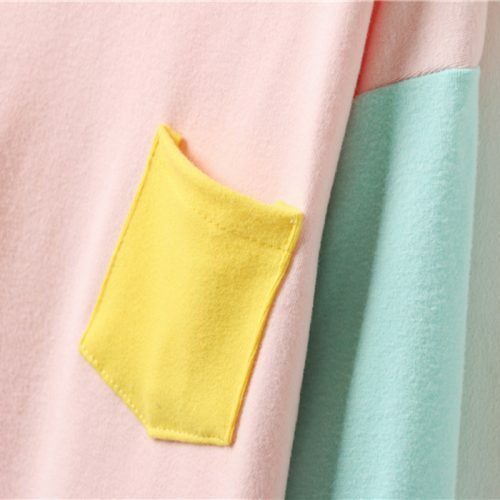 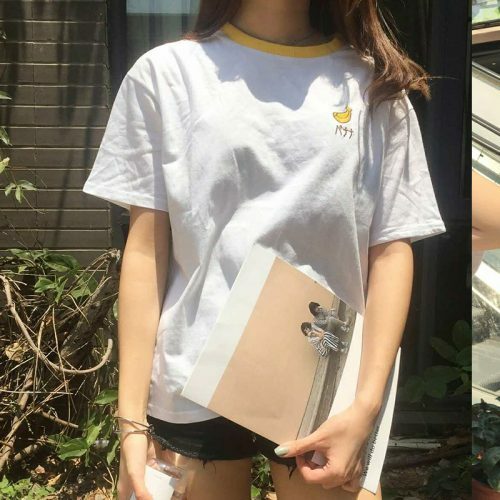 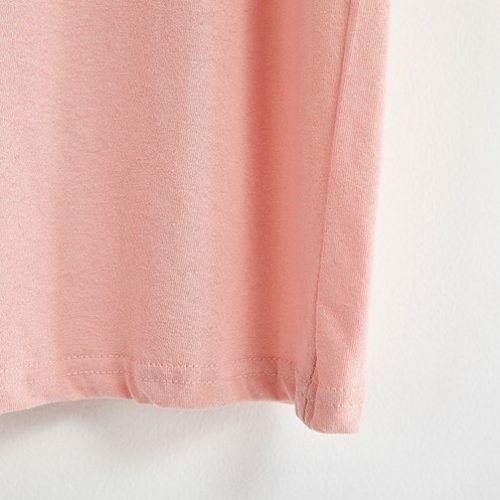 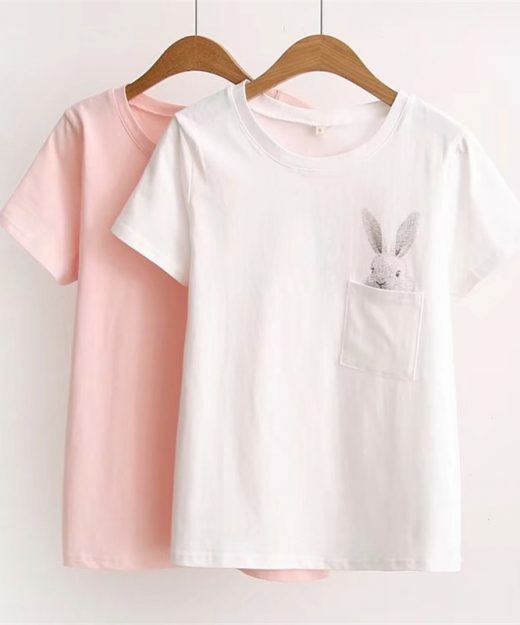 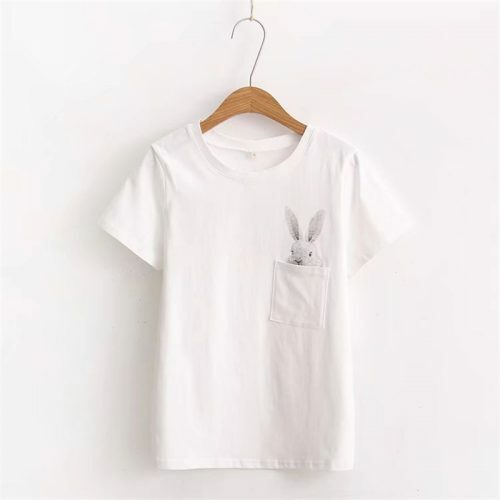 Casual Simple Cotton T-shirt with Adorable Little Bunny in the Pocket!